2012 is a ‘pivotal’ year. A prophetic word for the church is ‘pivotal’, meaning crucial, very important, something upon which people and organizations will turn. In our church we received an associated prophetic word that 2012 will not be ‘normal’ in the sense that there is a substantive realigning coming in 2012. This, I believe, extends well beyond our local fellowship into the CrossFire International Alliance and to nations. To realign is to reposition something to bring it in line. The Holy Spirit is saying that crucial decisions will be made in 2012 to re-align the hearts and minds of individuals, churches, and governments. 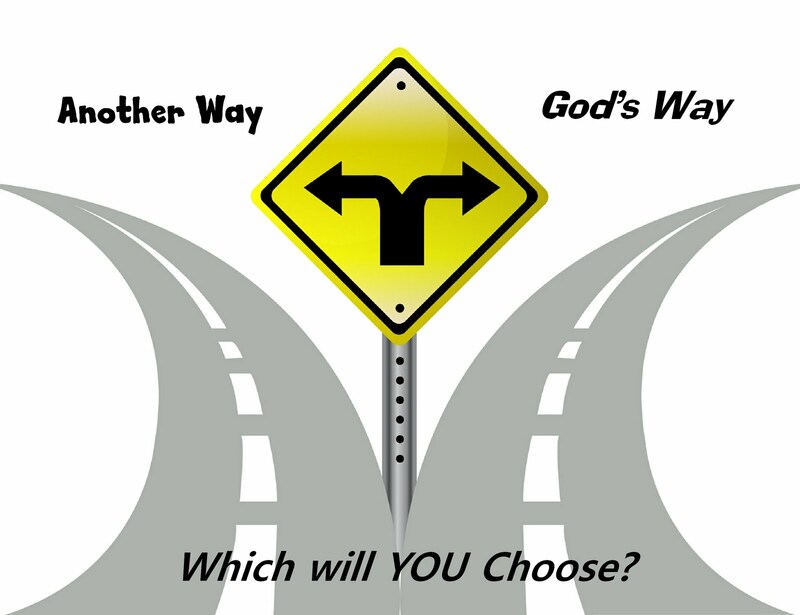 This will be a crucial, pivotal year to CHOOSE God’s way or another way. When the Holy Spirit speaks forth these things we must have our spiritual radar tuned so that we as leaders have our hearts and minds prepared to turn with Him at the right time as opposed to staying the normal course. The Holy Spirit reflects the abundant favor of the Father by revealing His heart for us to be effective in our Kingdom work. He does this to bring awareness, acuity, and accuracy to the strategic work of people advancing the Kingdom of God. 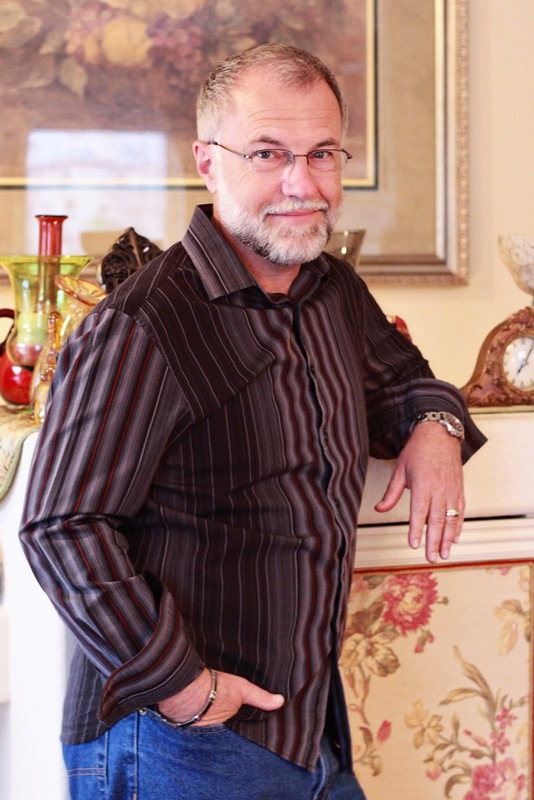 He desires to bring people, church fellowships, ministries and nations into proper alignment. I believe strongly that the Holy Spirit is telling us to be acutely aware in 2012 of crucial opportunities to position ourselves to bring forth the fullness of our purpose, calling and assignments in the Kingdom. Something will change from what had been normal for you. Very often our ‘normal’ life allows hearts and minds to get off track, to slowly and subtely get out of alignment. We drift off without realizing it. You can be assured there will be efforts by the enemy to keep everything normal, to move or keep you out of position, or to steer you in direction out of alignment with God’s purpose in your life. God’s abundant grace will give you ample opportunity and clarity for these crucial decisions in 2012. He is not hiding anything or being coy. But………you will have to choose. Your choice is pivotal to your purpose and your work to advance His kingdom!! Hallelujiah!